In the finest tradition of horror, many Death and Black Metal music videos tell and show us the dark side of humanity along with the madness and horror that lurks in the darkness. 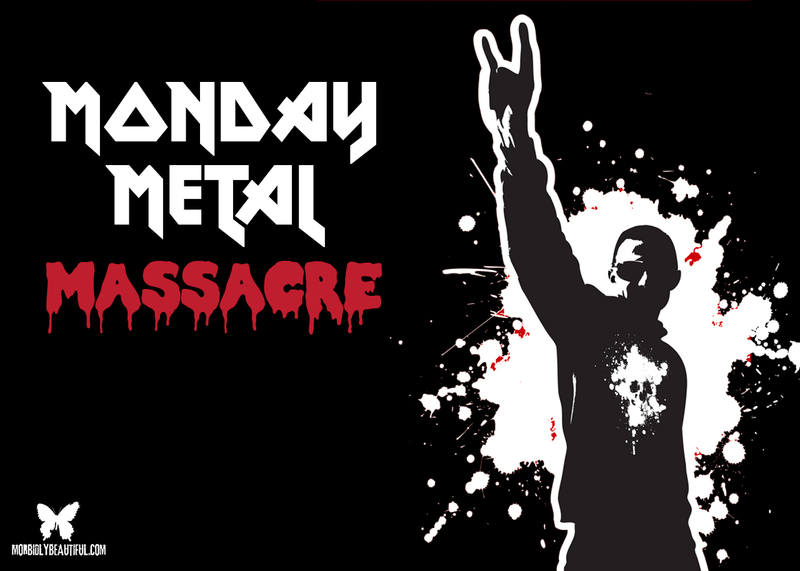 Every Monday, the Dedman will bring you yet another video to showcase the talents of those that screech and scream about the things that lurk in deeper recesses of our souls! 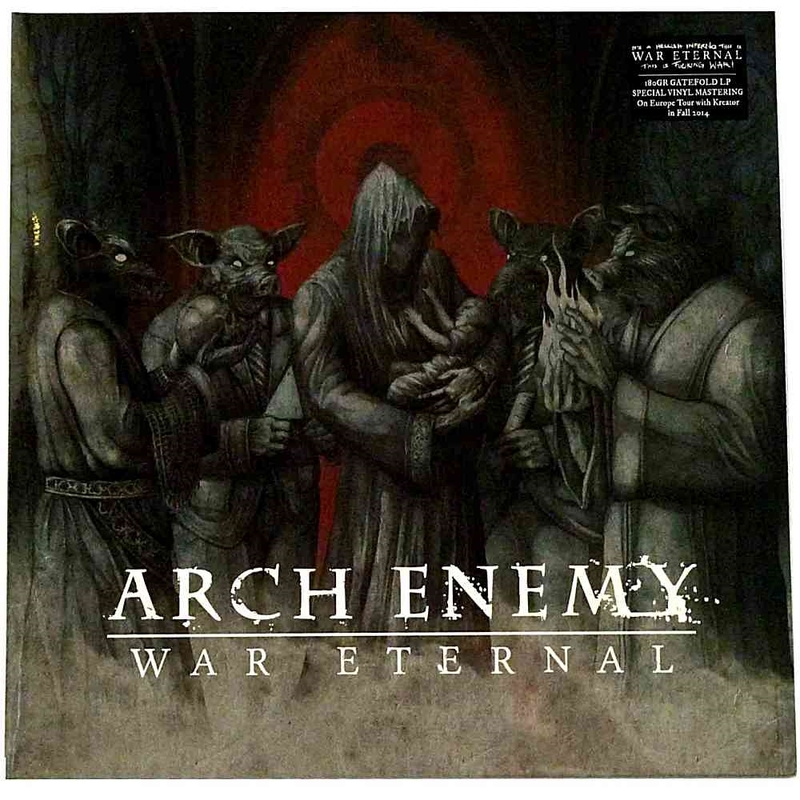 Today’s featured band is Arch Enemy and the song is “You Will Know My Name” from the album “War Eternal” (2014).